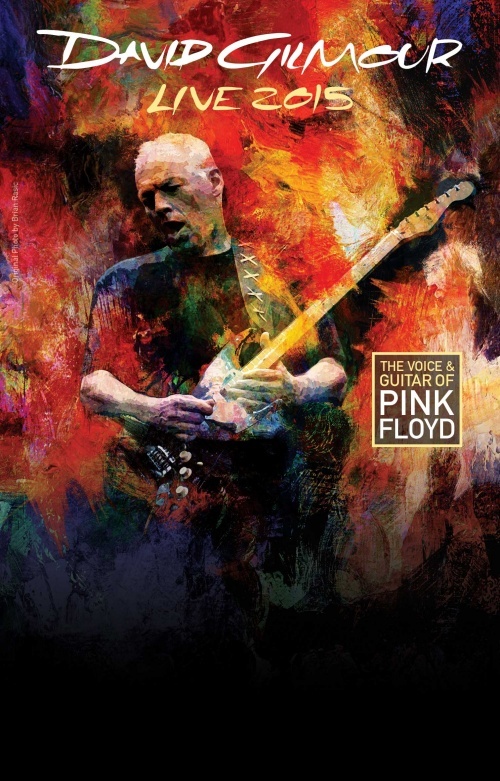 Just announced is a special, extra 'preview show' kicking off David Gilmour's 2015 European tour. The concert takes place at the Brighton Centre, a relatively modern venue, built in the 1970s, which has seen some significant concerts in the past, such as Bing Crosby's final public appearance and The Jam's farewell concert, to name just two. Now, David Gilmour is joining the list of luminaries playing at the south coast venue. The concert takes place on Saturday, September 5th at 7:30pm, so giving fans an early sneak preview of the new album, Rattle That Lock, which is released almost two weeks later. It also comes a week before the first 'proper' show of the tour which is being held in the Croatian city of Pula. Tickets are now available on a limited presale before going on general sale at 10am UK time tomorrow (Monday) through this direct link. As with the London Royal Albert Hall shows, there are some ticketing considerations. Under 14s must be accompanied by an adult, and tickets are limited to four per person, per household. The ticketholder's name will be printed on the ticket, and photo ID checks will be in place on arrival to confirm customer identity, in order to limit re-sale of tickets on the secondary market. To gain entrance to the venue, the ticketholder HAS to be present.